James Wesley Jacobs, 38, of Gans has pleaded guilty to possession with intent to distribute methamphetamine and being a felon in possession of a firearm in U.S. Court in Muskogee. The drug crime is punishable by up to 40 years in prison, up to a $5 million fine, or both. The firearm crime is punishable by not more than 10 years in prison, up to a $250,000 fine, or both. 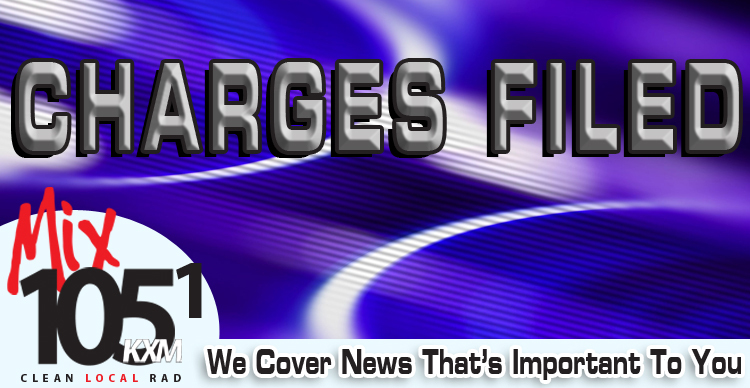 The charges resulted from an investigation by the District 27 Drug Task Force, and the Drug Enforcement Administration. Judge Kimberly E. West in the U.S. District Court in Muskogee accepted the plea and ordered the completion of a presentence investigation report. Jacobs will remain in custody pending a sentencing hearing. A former Muldrow teacher is scheduled to be in court Wednesday to be arraigned on a charge of soliciting sexual conduct or communication with a minor. Devin Paige Davis, 26, resigned from her position as a chemistry teacher after allegations were made of her inappropriate behavior with a teenage male student. The allegations were first investigated by the school, then by the Muldrow Police Department. According to the investigator’s report filed with the charges, Davis admitted that she shared intimate photos of herself with a 16-year-old male student via cell phone along with inappropriate chats and text messages. 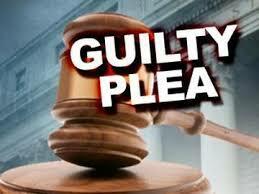 The crime is punishable by up to 10 years in prison, a fine of up to $10,000, or both. 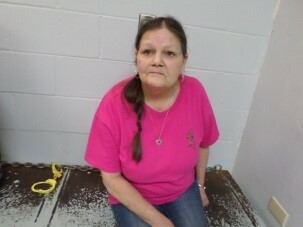 Davis was released Feb.22 on a $10,000 bond. Two suspects, a male and female (residences unavailable), were charged last week in Sequoyah County District Court, Sallisaw, with unlawful possession of a controlled drug with intent to distribute and misdemeanor charges of unlawful possession of drug paraphernalia. Richard Glenn Wilkes, 64, and Tyanna Guthrie, 56, were both released on bonds of $11,000 bonds each on Feb. 16. According to the Oklahoma Highway Patrol (OHP) report filed with the charges on Feb. 22, Wilkes and Guthrie were stopped by an OHP trooper at about 10:08 a.m. Feb. 16 at about the 297 mile marker on Interstate 40 for speeding. 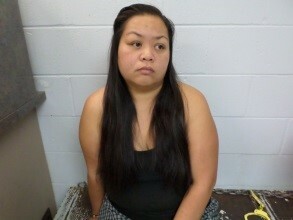 Guthrie was driving a black Chevrolet Tahoe at speeds of 73 and 74 miles per hour in a 70 mile per hour zone. 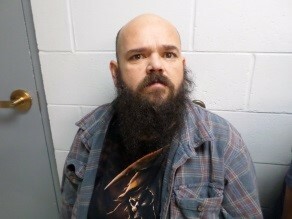 During the interview, the trooper reported smelling “a strong odor associated with raw marijuana.” A search of the vehicle uncovered between one and a half and two pounds of raw marijuana in two large vacuum-sealed bundles locked in a tool box, and four containers of THC wax. The suspects were both arrested and transported to the Sequoyah County jail. According to court records, Guthrie failed to appear for her Feb. 22 arraignment on the charges, and a bench warrant was issued for her arrest and her bond was set at $22,000. The original marijuana-related charge is punishable by a fine of up to $20,000, imprisonment for two years to life, or both. “The Trail of Tears: Cherokee Legacy” will be shown at noon March 1 at Stanley Tubbs Memorial Library in Sallisaw. Those attending will be served lunch before the movie. Librarian Bethia Owens said the 115-minute documentary tells the story of a dark time in American history when President Andrew Jackson’s Indian Removal Act forced the relocation of the Cherokee Nation to Indian Territory (in what is now Oklahoma) in 1838. Nearly a quarter of the Cherokee Nation died during the Trail of Tears, arriving in Indian Territory with few elders and even fewer children. 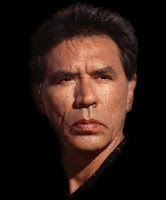 The story is presented by Cherokee actor Wes Studi and is narrated by James Earl Jones. It features the voices of James Garner, Crystal Gayle, John Buttram, Wilma Mankiller, Gov. Douglas Wilder and others. The music is by the noted Native American group Walela, a trio that began with Rita Coolidge, Priscilla Coolidge, and Priscilla’s daughter, Laura Satterfield in 1996. To make reservations for the presentation contact the library at 98-775-4481. In honor of the service of Vietnam Veterans, the Muldrow Public Library is hosting an exhibit called Our Vietnam Scrapbook. In honor of all veterans, the library and the Friends of the Muldrow Public Library invite the public to attend the open house and reception on March 5 in the library. The doors will open at 1 p.m. for viewing the exhibit. At 2 p.m. a ceremony will be held in honor those veterans in attendance and those veterans who gave all for our country. 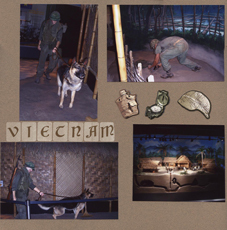 Our Vietnam Scrapbook is a “Revolution: from Pages to Change 2017 Project” sponsored by the Eastern Oklahoma District Library System. The Muldrow Public Library, a branch of the Eastern Oklahoma District Library System, is located at 711 W. Shawntel Smith Blvd. in Muldrow. 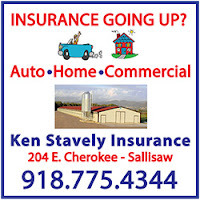 For more information contact the library at 918-427-6703. Vian trustees are seeking another water source after the Sequoyah County Water Association announced a rate increase to pay for a new water treatment plant and a 24-inch transmission line to cross the county. The trustees announced a public meeting on the rate increase and alternative sources will be held at 6:30 p.m. March 9 at the Vian High School cafetorium. Larry Vickers, the town’s attorney, said the public is invited to the meeting to voice their concerns and ideas. The Sequoyah County Water Association is raising water rates, beginning March 1, to residential customers to pay for a new $22 million water treatment plant at Lake Tenkiller. Garner Garrison, the association board of directors president, said the cost to the Town of Vian will raise from $2.30 per 1,000 gallons to $3.20 per 1,000 gallons. Garrison said the association has offered to put off the rate increase until August for the town only to help cushion the rate hike. Vickers said the rate hike amounts to a 40 percent increase, which is too much, especially after the town had to raise rates only a few years ago to offset improvements to the town’s water system. Sallisaw Attorney John Cripps was recently honored for his military service by the Cherokee Nation. 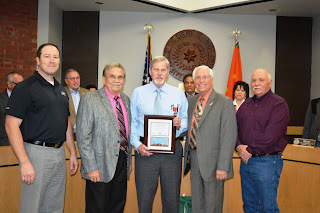 At the award presentation are, from the left, Cherokee Nation Tribal Councilor Bryan Warner of Sallisaw, Deputy Chief S. Joe Crittenden, Cripps, Principal Chief Bill John Baker and Tribal Councilor David Thornton of Vian. The Cherokee Nation honored three veterans with the Medal of Patriotism at the February Tribal Council meeting. John Thomas Cripps III, 71, of Sallisaw, John Paul Atkinson, 28, of Owasso, and Jesse James Collins, 28, of Tulsa received the medals from Cherokee Nation Principal Chief Bill John Baker and Deputy Chief S. Joe Crittenden acknowledging their service to the country. Capt. Cripps was born Dec. 20, 1945, in Durham, North Carolina, and was commissioned as a second lieutenant in the armor branch of the U.S. Army in 1968. He completed armor officer basic training at Fort Knox in Kentucky. Cripps also completed airborne training at Fort Benning, Ga., and special warfare school at Fort Bragg, N.C. During his service, he served as a company commander in Gelnhausen, Germany, and as an advisor to the Vietnamese Rangers. After completing his tour in Vietnam, he was stationed at Fort Bliss, Texas, and was honorably discharged in 1972. Cripps received several ribbons, medals and badges during his service, including the National Defense Service Medal, Parachutist Badge, Vietnam Service Medal and Army Commendation Medal. Cripps currently serves as an administrative law judge for the Cherokee Nation, and is an attorney in Sallisaw. “I want to thank chief and deputy chief and my tribal councilors,” Cripps said of the award. Staff Sgt. Atkinson and Sgt. Collins both served in the Oklahoma Army National Guard and were activated in 2011. They were sent to Afghanistan as part of the Recon 1-279th Regiment, 45th Infantry in June 2011. Over the course of the first few months of their deployment, the platoon was hit with several attacks and lost several soldiers, with many others being injured. In September, the platoon was tasked with taking the valley and securing the route for future missions. Days and days were spent going house to house and mountain summit to mountain summit until it was secure, all without any casualties. Atkinson and Collins’ tour in Afghanistan ended in 2012. Collins received an honorable discharge in 2013, and Atkinson is still serving in the Oklahoma Army National Guard. “Thank you very much for this award. I wish Jesse could be here, and thank you, John Paul, for always being there for him,” said Collins’ mother, Johnna Knapp, who accepted the award on his behalf. Collins was in Wyoming and unable to attend. 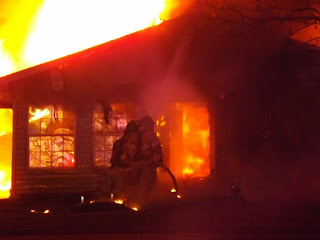 The victim in a house fire Thursday evening has been identified as Terry Gilkerson, age 53. 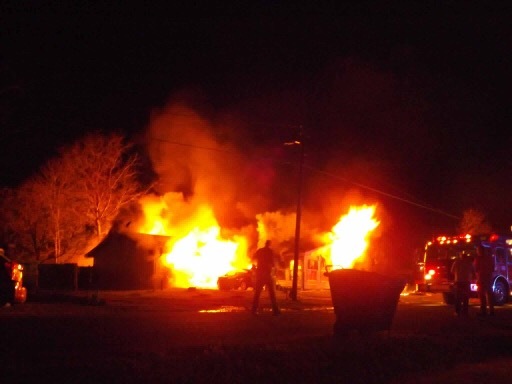 The fire at 109 S. Cedar in Sallisaw is believed to have started in the wood-framed residence’s garage, officials said. 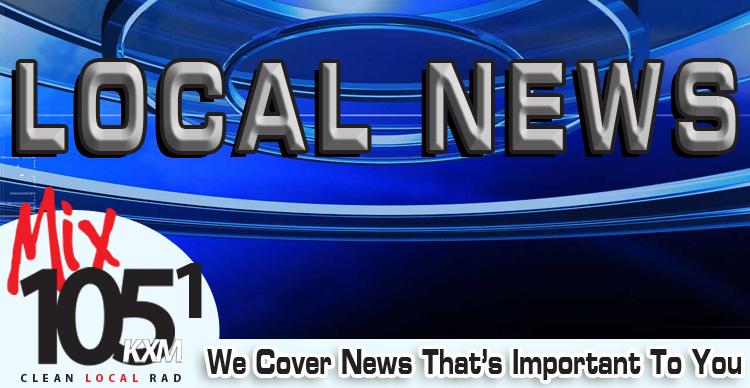 The Sallisaw Fire Department was dispatched to the fire at about 8:05 p.m. Thursday, and had the fire under control in 20 to 25 minutes, Fire Chief Anthony Armstrong said. The body was then recovered and sent to the state medical examiner’s office in Tulsa for an autopsy. The body of a person found in a burned house Thursday evening has been sent to the medical examiner’s office in Tulsa, said Sallisaw Fire Chief Anthony Armstrong. Armstrong said the name of the victim has not been released, and the fire marshal was at the scene investigating the cause of the fire, which was undetermined at the time of the fire. The fire call came in at about 8:05 p.m. Armstrong said, and when the fire department arrived at the residence at 109 S. Cedar, the wood-frame house was about two-thirds involved. Firefighters had the fire under control in 20 to 25 minutes, Armstrong said. “It took a while because it was burning so good when we arrived,” Armstrong said. “We were notified there was a possibility there was a middle-aged victim inside,” Armstrong said. The body was found after the fire was extinguished. 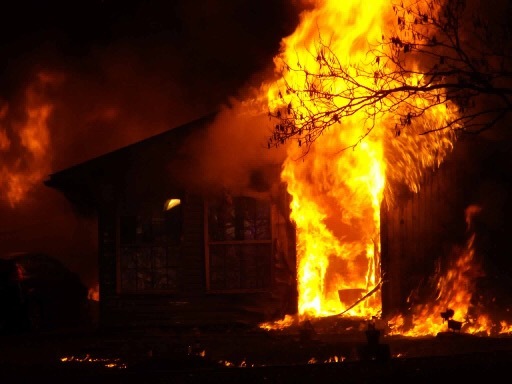 Armstrong said firefighters were on the scene until about 11:15 p.m.
“We contacted the Red Cross to get the female who lived there set up with some help,” Armstrong said. The Sequoyah County Water Association is planning on improvements in 2017, but the expected increased cost is turning some customers off. The Town of Vian is particularly concerned. Garner Garrison is president of the association’s seven-member board of directors. Garrison explained the association is planning on building a new water treatment plant at Lake Tenkiller, the association’s water source. He said the present water treatment plant can process 2 million gallons of water per day. When the association had an engineer do a study on increasing the water supply, the engineer recommended a new plant. The association board then approved a plant that will process 5 million gallons of water per day, and will cost $22 million. The association has 6,000 residential customers throughout the county and supplies Rural Water District 5 at Gore, the Town of Vian, and some water to Muldrow. In addition to the new treatment plant, the association is also planning on installing a 24-inch waterline across the county to improve delivery. But improvements cost money. Garrison said residential customers are paying $35 a month for the first 2,000 gallons now. To help pay for the improvements, the cost will increase to $41 a month for the first 2,000 gallons. The increased rate for residential customers goes into effect March 1. For Vian, the current water cost is $2.30 per 1,000 gallons. To pay for the improvements the cost will rise $3.20 per 1,000 gallons. “We are trying to keep the water rates as cheap as we can,” Garrison said. He added that the water association has offered to put off Vian’s rate hike until August. Garrison said the association got an $18,640,000 loan, at an interest rate of 1.875 percent for 40 years, and a grant for $2,987,000 to pay for the improvements. The association’s monthly payment on the loan will be $55,361. “Until we get that new plant, we can’t add any more customers,” he said. Bids for the new plant are expected to be called for in the next two months. He said a study has shown the association has plenty of water from Lake Tenkiller, enough for at least the next 50 years, but the delivery must be paid for. State Rep. John Bennett (R-Sallisaw), a member of the House Appropriations & Budget Committee, voted against two pay raise bills this week saying it would be fiscally irresponsible in a year when the state is experiencing a revenue failure of almost $900 million. House Bill 1114 would give teachers a $6,000 pay raise over three years. House Bill 1851 would raise pay for state employees. Bennett said he will vote yes for both bills when they are heard on the House floor as long as a guaranteed funding source to pay for the raises is identified. Bennett said he loves and appreciates teachers and state employees and the hard jobs they have, however, he felt voting for pay raises before funding is identified would be disingenuous on his part. If teacher pay raises pass without a guaranteed funding source, one of three things would happen, Bennett said. Bennett has stressed during his time in office that he is not willing to raise taxes any more than Oklahomans currently pay, especially when other areas should be cut first. “I would recommend we start with the Wind Mill tax credit,” he said. Bennett said if the House can re-appropriate tax dollars to pay for these raises, not raise taxes, he will vote yes on these bills. Bennett and State Senator Mark Allen (R-Spiro) were also listed in a press release from the State House of Representatives as being opposed to the 164 tax hikes suggested by Gov. Mary Fallin to address the state’s budget crisis. Fallin said the tax hike would raise $1.7 billion. 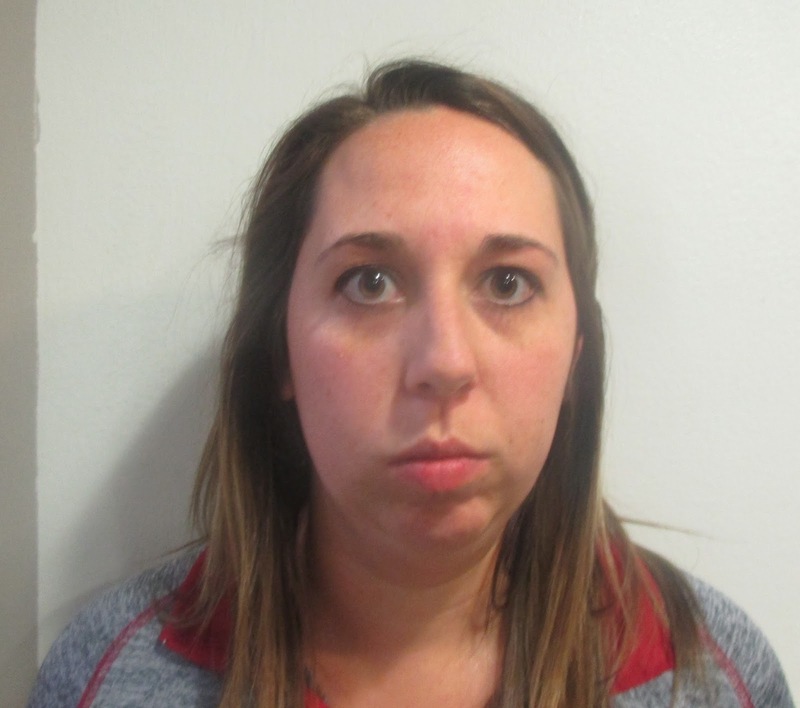 A former Muldrow high school teacher was charged Tuesday in Sequoyah County District Court with soliciting sexual conduct or communication with a minor by use of technology. An arrest warrant was then issued for Devin Paige Davis, 25, and she was booked into the Sequoyah County Jail Tuesday on a $10,000 bond. Davis resigned from her chemistry teaching position on Jan. 18 after allegations surfaced of inappropriate behavior between her and a student. The allegations were first investigated by the school. 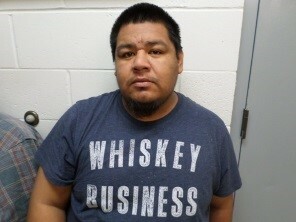 The investigation was then turned over to the Muldrow Police Department. 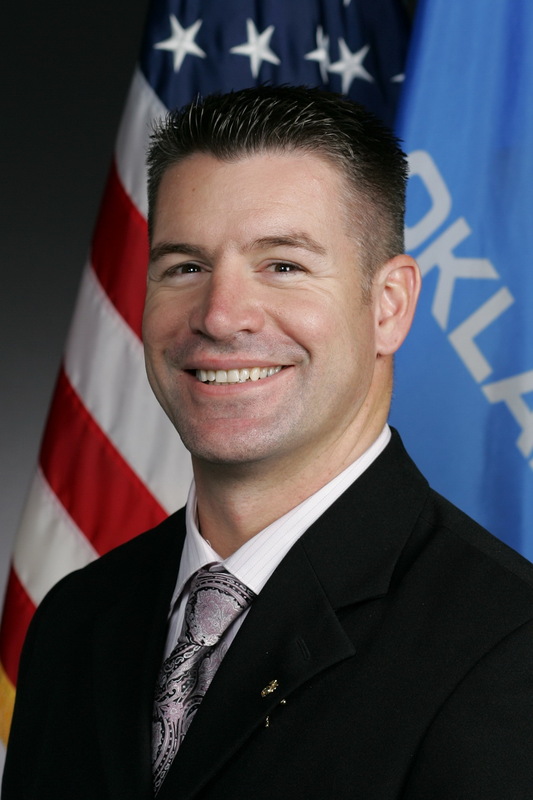 The City of Sallisaw has sent a letter, protesting the possible sale of Grand River Dam Authority (GRDA) assets, to State Rep. John Bennett (R-Sallisaw), with copies to Gov. Mary Fallin, Lt. Gov. Todd Lamb, State Sen. Mark Allen (R-Spiro), and others. 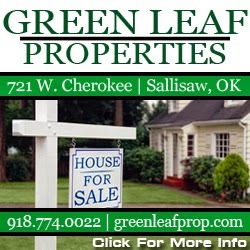 The resolution reads, “…the City of Sallisaw strongly opposes any attempt to sell the assets of the Grand River Dam Authority by any member of the Senate or the House of Representatives. Selling, or at least sponsoring legislation on how to sell, the GRDA is backed by State Rep. Leslie Osborn (R-Mustang) and State Sen. Great Treat (R-Oklahoma City). The proposal is being considered in the present, and has been considered in the past, to help the state get out of a financial crisis. The GRDA produces power that is sold to 16 Oklahoma municipalities, and others, at a cost that allows those municipalities to sell the electric power to their own customers at a profit, which is used for public services such as police and fire protection. 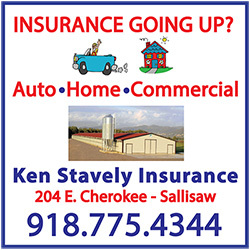 Sallisaw is one of those cities and has been since 1952, the letter points out. 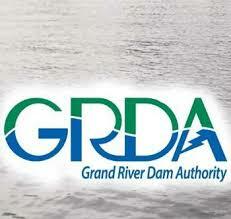 GRDA has three hydroelectric facilities and a coal-fired power plant near Chouteau and is building a natural as plant. It also manages and operates three lakes in northeastern Oklahoma, including Grand Lake. 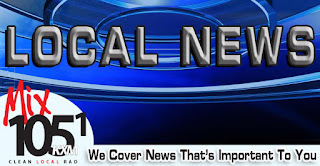 Sallisaw Police Chief Terry Franklin announced Tuesday that four suspects were arrested when a narcotics search warrant was served at a residence on South Walnut Street on Friday. Arrested were Josephine Barbosa, Susan Tyson, Dustin Page and Eli Blackbird Jr. Two juveniles were also arrested, Franklin reported. As a result of the search warrant officers seized multiple bags of suspected marijuana, multiple baggies of suspected methamphetamine, and numerous items of drug paraphernalia. The suspected drugs that were found were already packaged for sale, Franklin said. 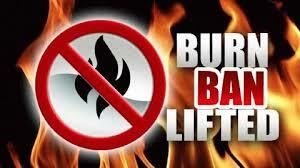 Sequoyah County Commissioners, at their meeting Tuesday, lifted the burn ban in the county. Noting the county has received several days of rain, the commissioners felt it safe to remove the ban. The commissioners met on Tuesday because of the President’s Day holiday on Monday.